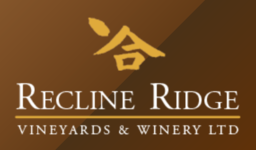 Recline Ridge focuses on wines made from locally-grown (Shuswap) grapes. These are cool-climate varietals, winter-hardy, and early-ripeners. Whites are crisp, refreshing, fruit-forward and very aromatic. 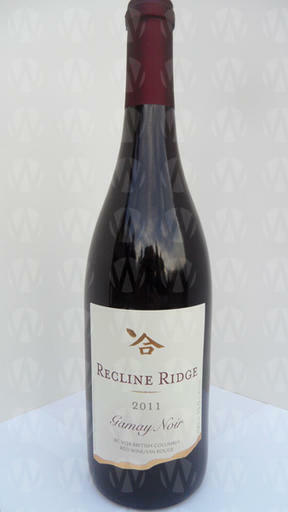 Reds are both full-bodied, fruity, and light.